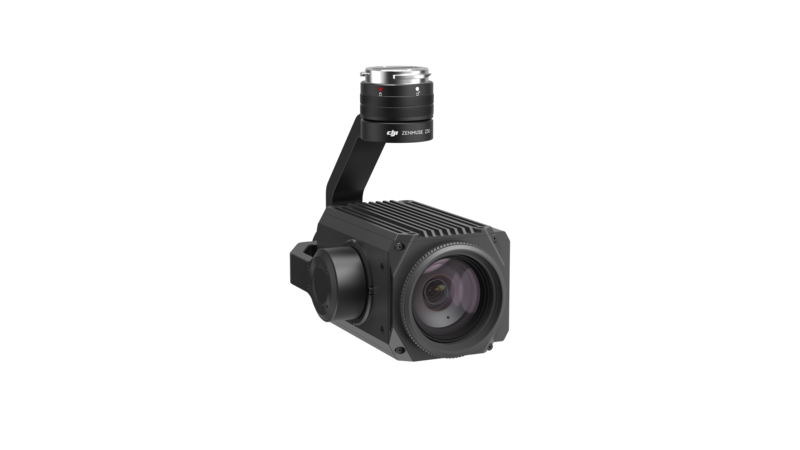 The Zenmuse Z30 seamlessly integrates with DJI’s Matrice airframes. It will work right out of the box, offering up to a 30x optical zoom and an additional digital zoom up to 6x. It can stabilize to within 0.01 degree. Users can zoom with just a tap of the finger. 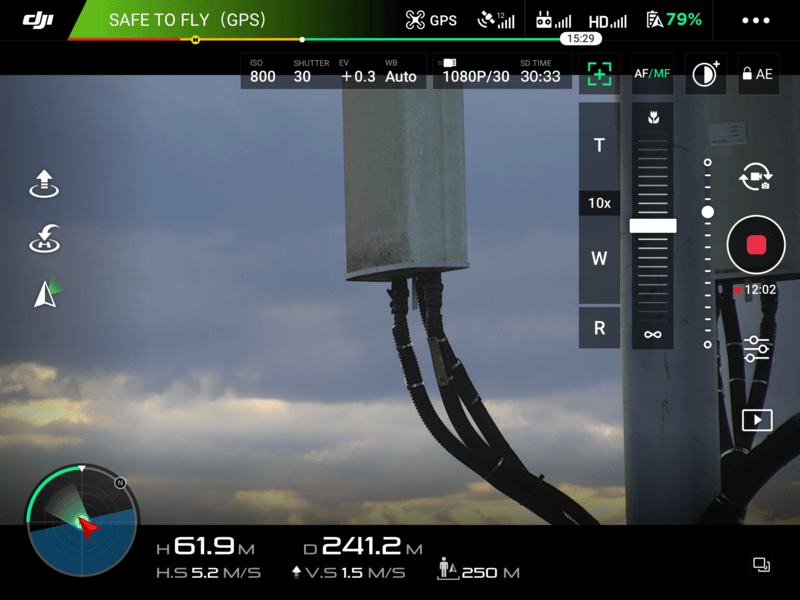 The Zenmuse Z30 is fully integrated into the DJI Go app. With the new TapZoom function, the gimbal will reorient towards the object when tapping it on your screen. With each tap, the Z30 camera will automatically adjust its focal length to give an enlarged view. The Zenmuse Z30 offers users faster, safer and more-precise inspection services. 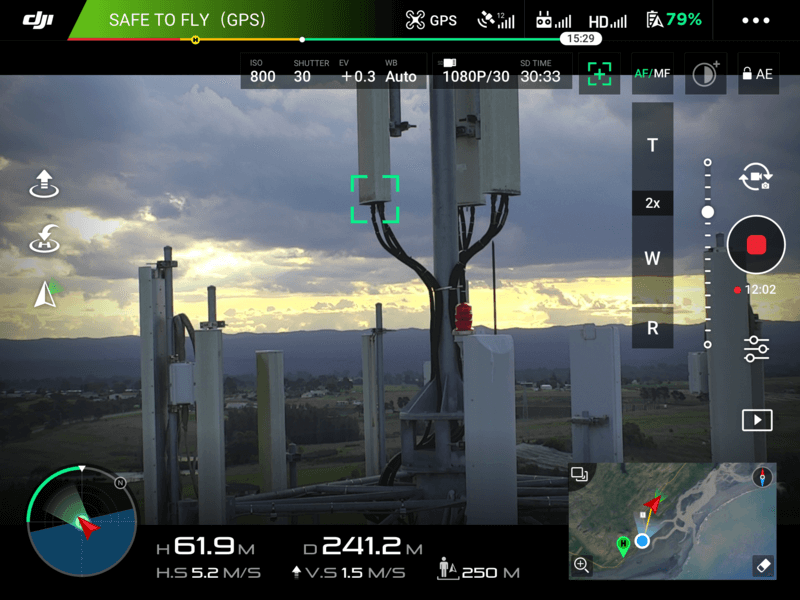 For cell tower inspections, airframes equipped with the Z30 camera can operate well beyond the range of cell tower’s electromagnetic fields and livestream footage to engineers anywhere in the world. This is an attractive alternative versus more-dangerous manual inspections. The Z30 can also remain at a safe distance while inspecting a wind turbine, yet still show the condition of vital parts in detail. With “Point of Interest” tracking feature, the aircraft circles the turbine at a constant distance, keeping the object in the center of the camera frame. First responders should now be able to use the 30x zoom to quickly get an overview of a scene and collect accurate and specific information to better plan their rescue operations. For more details about the Zenmuse Z30, please visit: www.dji.com/zenmuse-z30 or contact enterprise@dji.com.